Our meetings for worship are open to all. They last about an hour and we meet in silence, unless someone is led to speak. 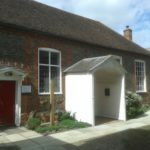 If you would like to know more about Quakers (or Friends as we are usually called) please contact Terry on 07989872809. 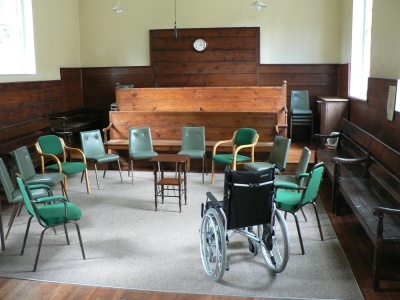 Our main meeting room is accessible, with a hearing loop, and a ramp leads to the smaller meeting room, off which is a kitchen up one step. Behind the Meeting House is a quiet space, used as a burial ground occasionally, but kept as a natural garden. Click on the link below to learn more.